Joined the Plum Creek Medical Group staff in June 2016. General Family Practice, Preventative Medicine, Rural Medicine. 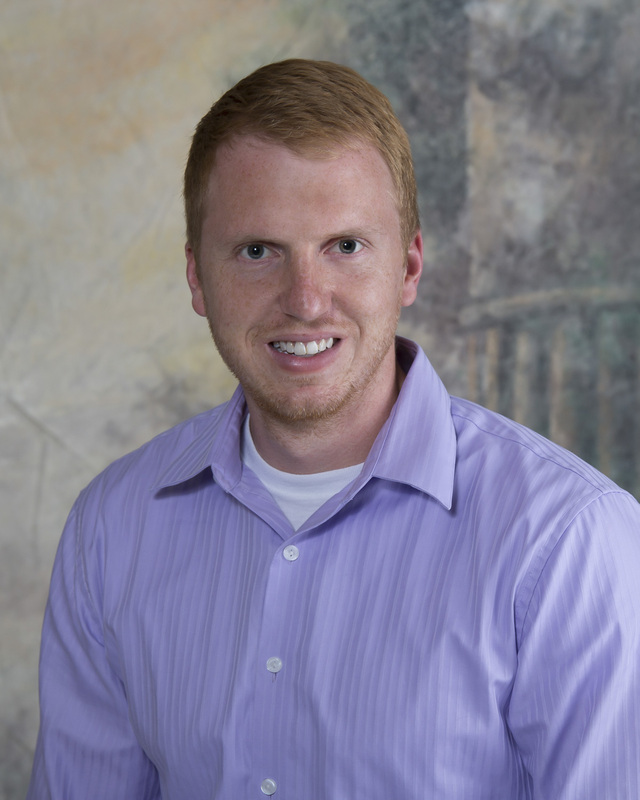 Adam also provides his medical services in Eustis Nebraska every Thursday morning. Adam Lives in Lexington with his wife Brittanie, and grew up on a family farm in Bertrand. Helping coach Track and field at Lexington High School, Hunting, Golfing, Helping with the family farm in Bertrand, and enjoying time with family and friends at Johnson lake.